When you live at Heritage Park you have more than an apartment, you have a home. Here is where you will thrive amidst a community of people who all appreciate having a higher and more elegant standard of living. 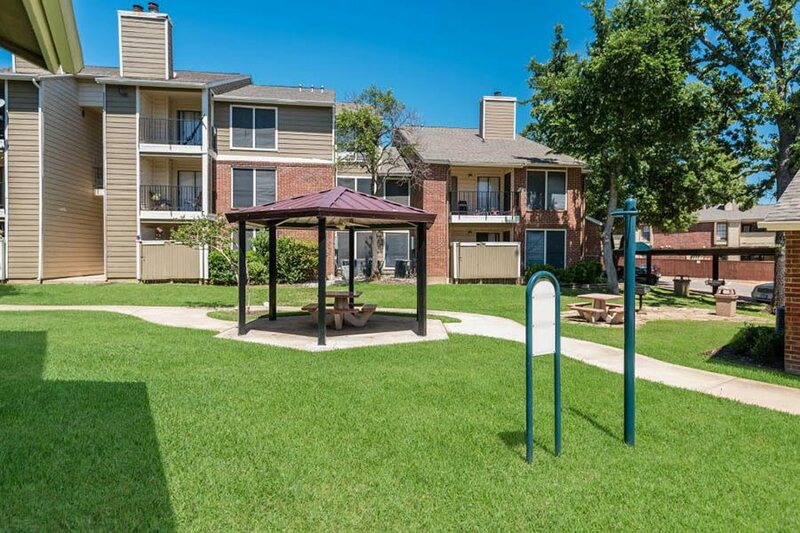 These beautiful apartments in Arlington, TX boast a host of amenities that can touch every aspect of your life. Choose from spacious one or two bedroom floor plans each designed as a means of complementing the way you live. 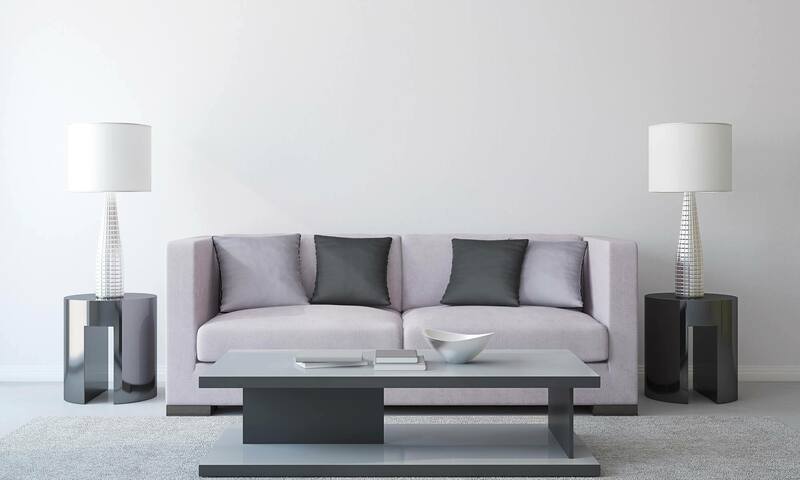 From classic stylish interior designs to the perfect location in the city, you’ll have everything you need to enrich your life at home and to manage your life when you’re away. These pet-friendly apartments allow you to relax, escape, or to burst out and take on the world. Whatever suits your fancy, Heritage Park apartments help you to live life exactly how you should, in comfort, in style, and with grace no matter what your individual needs are. Heritage Park offers a community with the exclusive features and amenities you crave. 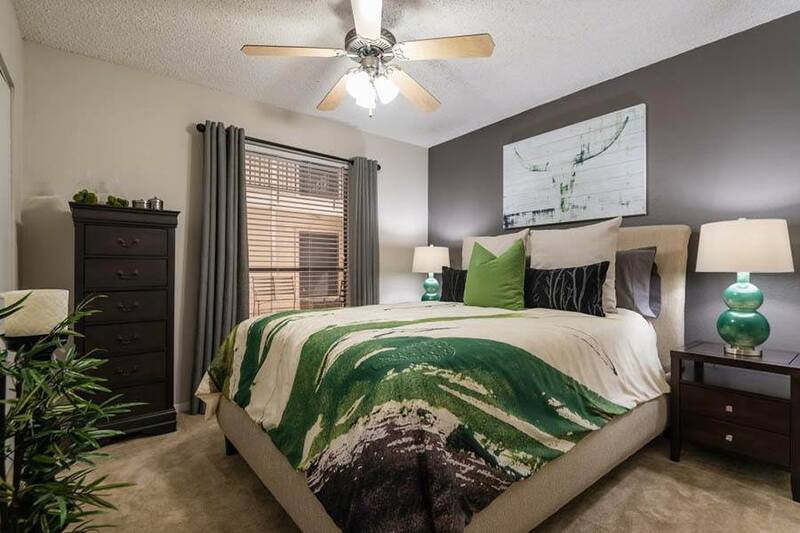 With unique upgrades, desirable amenities, and much more, you will immediately see why we offer you a fabulous lifestyle along with all the luxuries you could ever want. 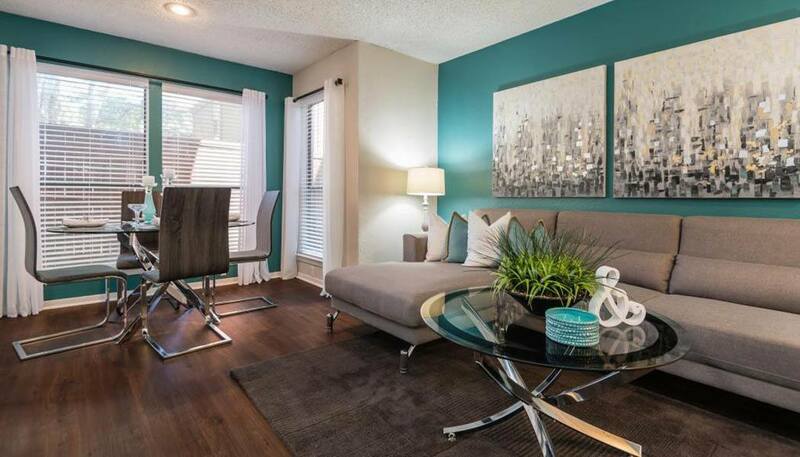 You deserve the best – find it at Heritage Park Apartments.